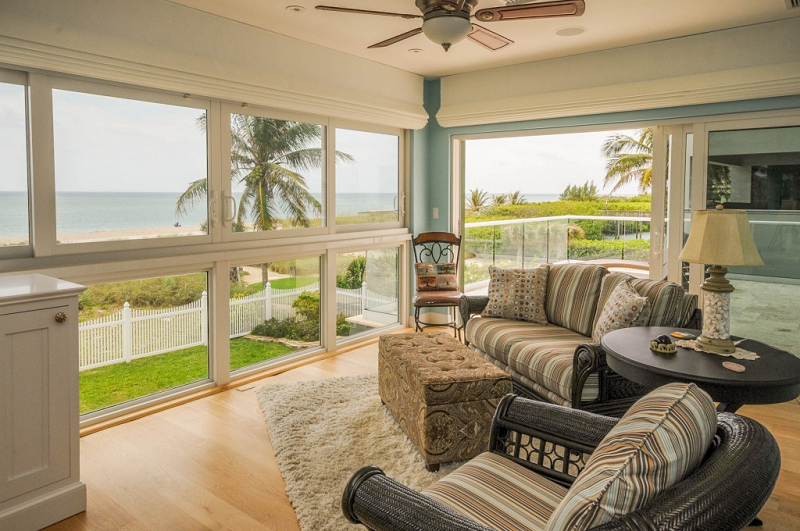 Our Finest Waterfront Luxury Florida Vacation Rentals for 2016! Click on any Photo Below: You will be directed to its Property Specific Homeaway/VRBO Listing site, where you can review Dozens of Photos, Guest Reviews, Additional Amenities and Daily/Weekly/Monthly Rates!! PRIVATE HOME – Beachfront Estate!! 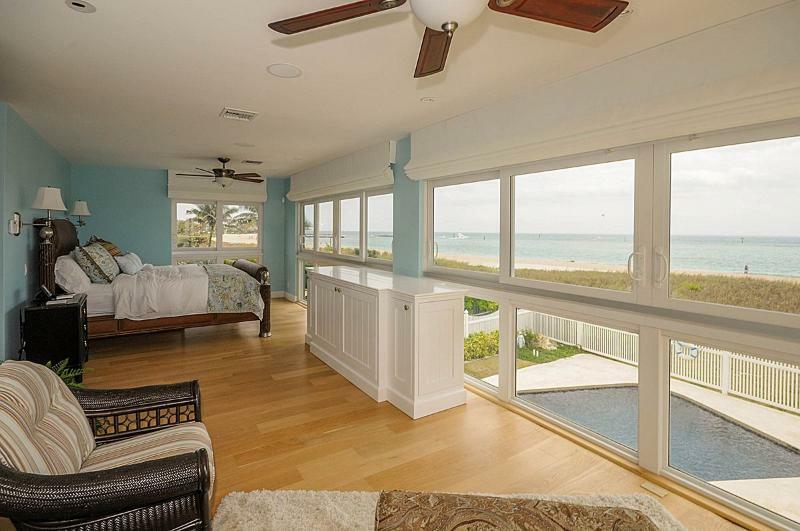 BREATHTAKING OCEANFRONT VIEWS – Private Beach, Private Pool, Spa!!! 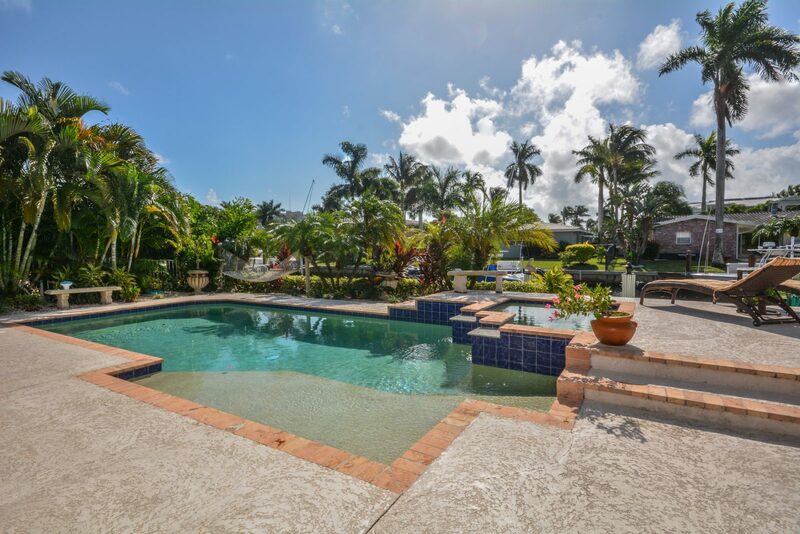 Waterfront Luxury in Delray Beach – Exquisitely appointed waterfront estate in Delray Beach, four spacious en suite bedrooms with heated pool and spa! Click on the photos above to be taken to our HomeAway listing for this fabulous luxury vacation rental home. Breathtaking Estate – Steps to the Ocean! Minutes from Atlantic Avenue! 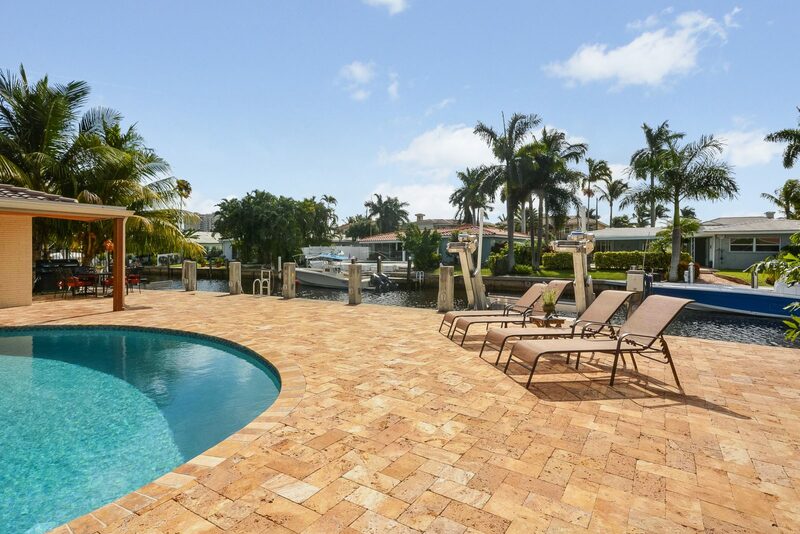 This expansive five bedroom estate is perfectly situated on a quite harbour, while just a few minutes’ walk to the shopping and dining mecca of Atlantic Avenue! Please Click on any Photos Above for a Property Specific Vacation Listing Site. Masterfully renovated waterfront luxury escape! 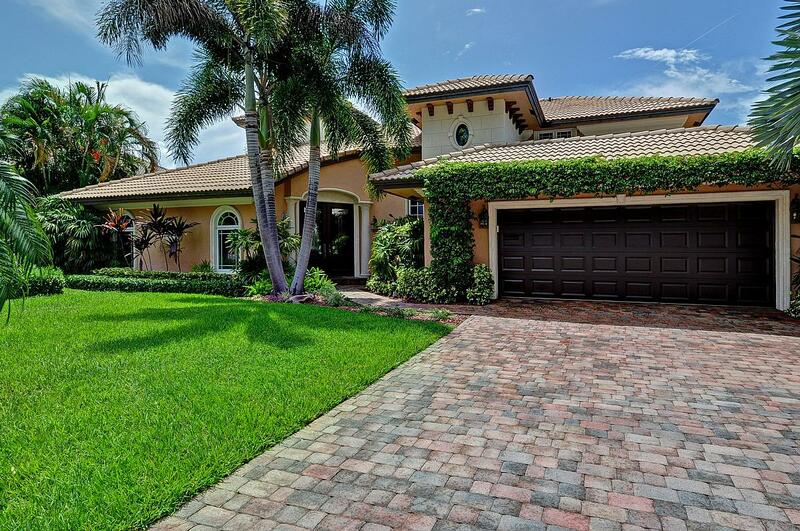 A breathtaking lush tropical oasis in your own private backyard! Four bedrooms with a sumptuous master suite guarantee a one-of-a-kind getaway! 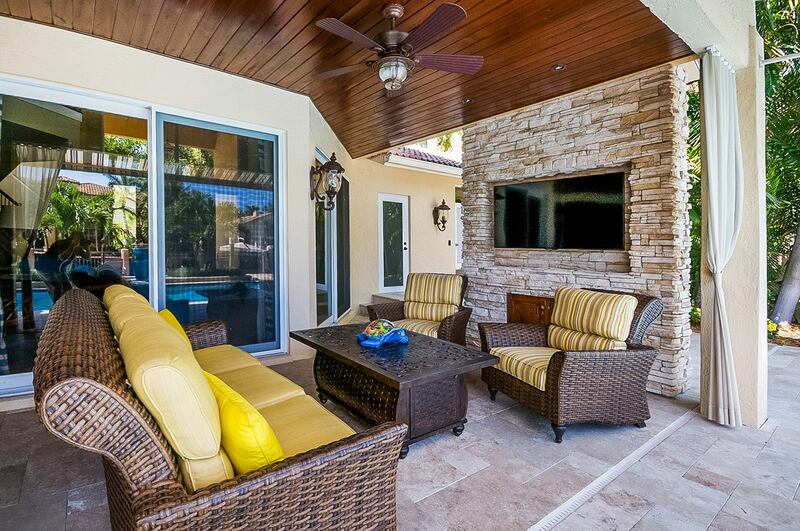 Click on any of the above photos to see our HomeAway vacation rental listing for this estate. 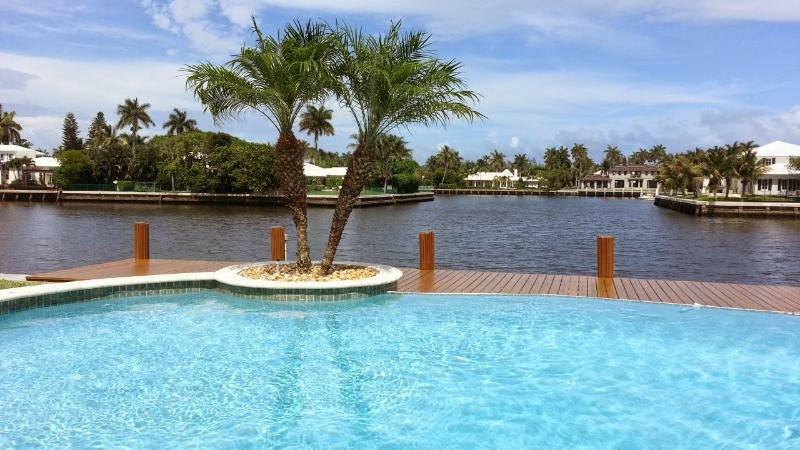 Wonderful Direct Intracoastal Views – Delray Beach!! 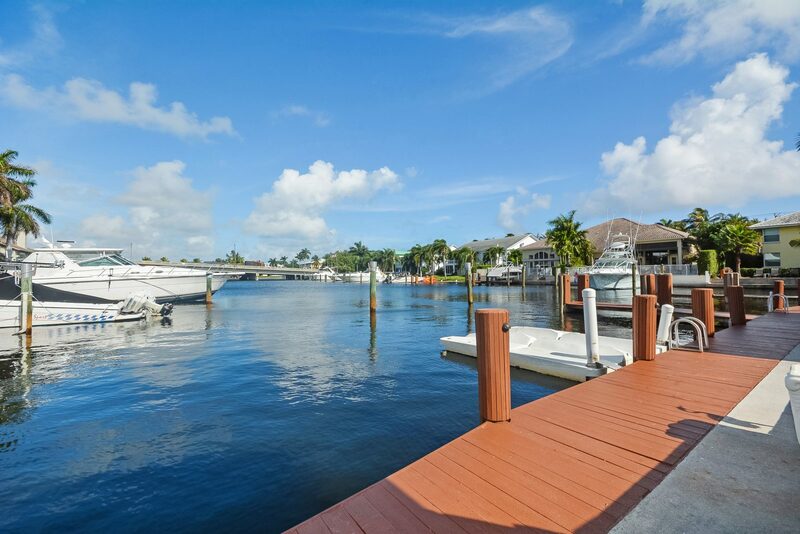 Expansive backyard space provides one of the best views of the famed Intracoastal Waterway – lounge in the infinity pool as you watch multimillion dollar yachts sail past! Click on Photos Above to go to Listing Site!!! Yachter’s Delight! Brand new boatlift! 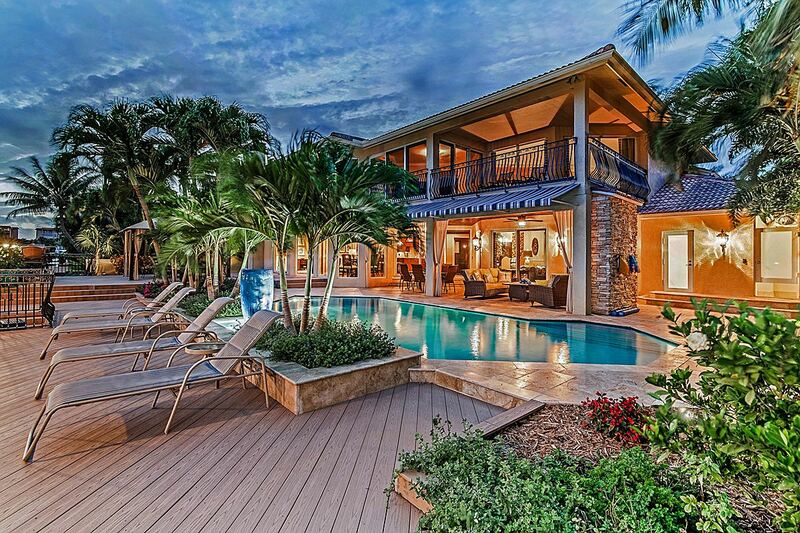 This gorgeous waterfront home is perfect for family holidays, getaways, or your dream Florida vacation! 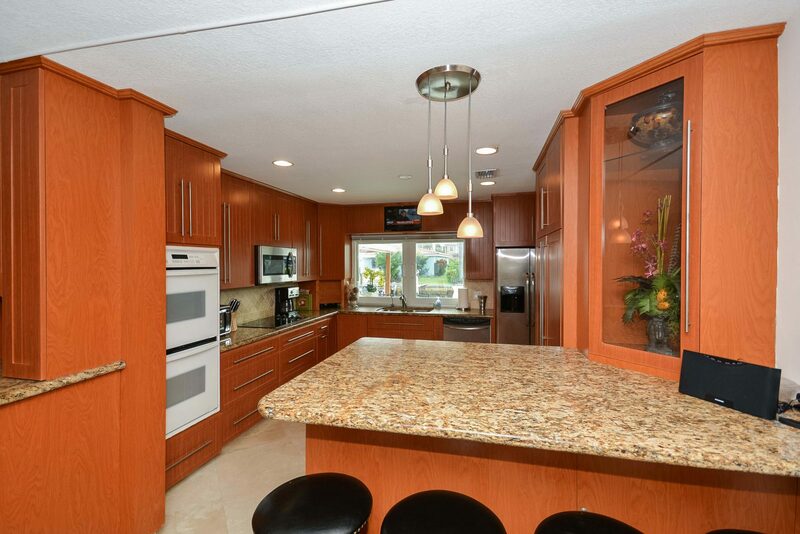 Click any of the above photos to view our listing site for this property! 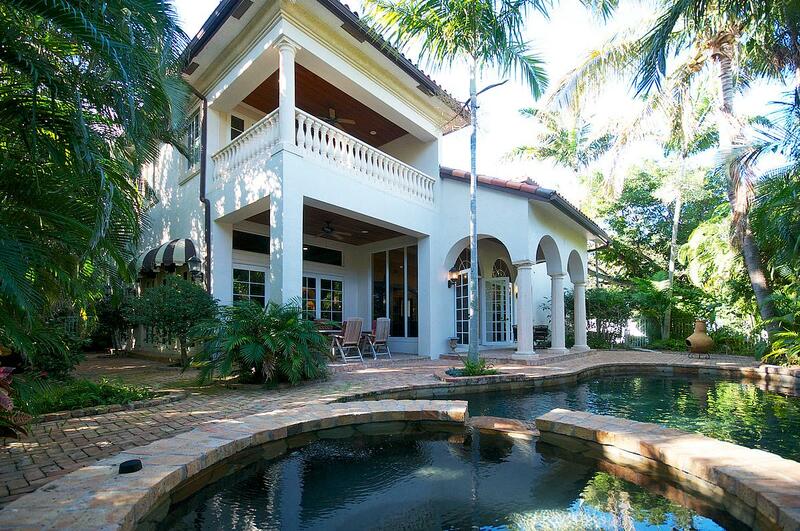 Breathtaking Boca Harbour Estate! 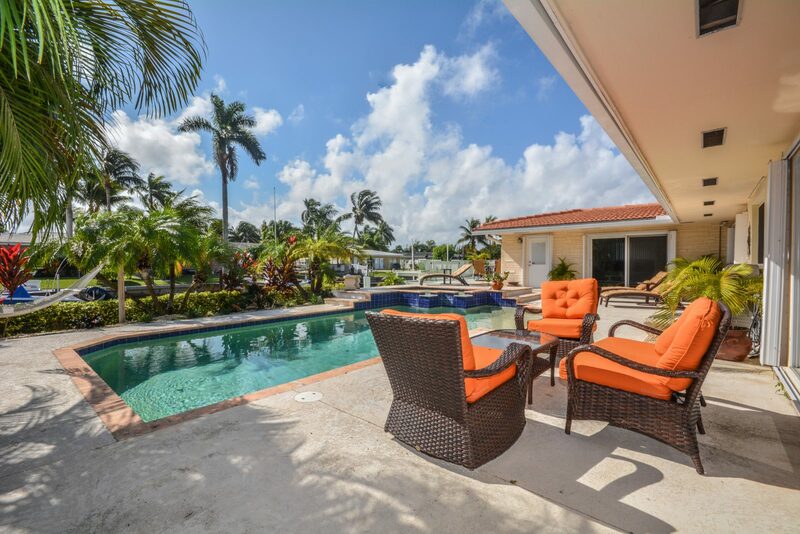 Enjoy the best South Florida has to offer, all from the comfort of your own Luxury Vacation home! Take in the beautiful waterfront views from your private heated pool & spa! Click any of the above photos to view our listing site for this property! 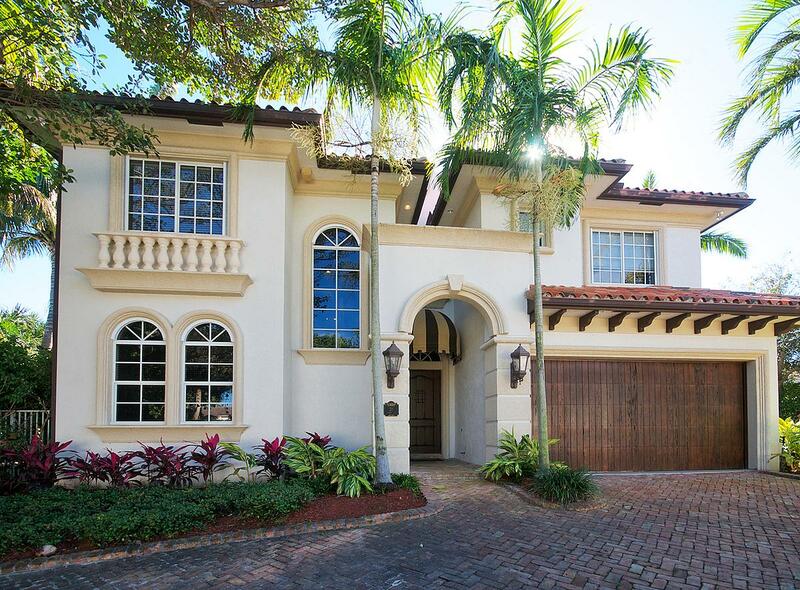 Lush European Estate – Steps to the Beach! An absolutely magnificent estate situated just steps to the dunes and crashing waves of the Atlantic Ocean. This stunning home combines a rare and dramatic European Styling with sumptuous luxury and elegant decor. Click any of the above photos to view our listing site for this estate! Magnificent Mediterranean Style Estate! 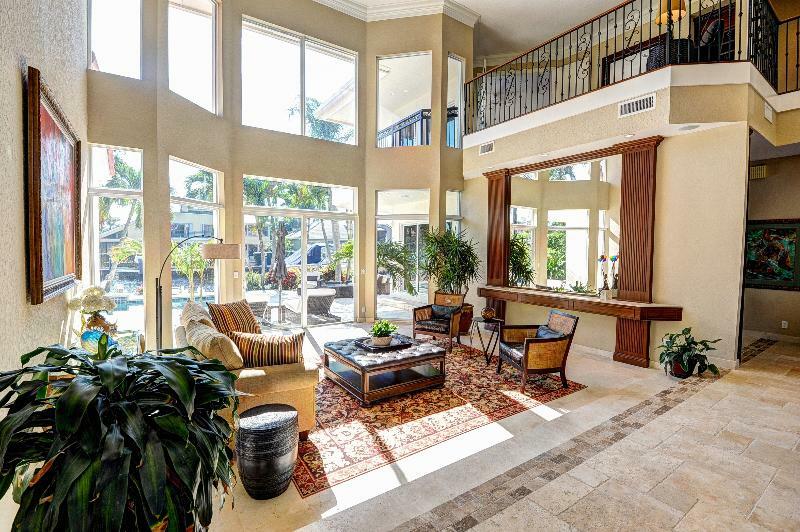 This magnificent home is situated on a deep water canal only a few hundred feet from the World famous intracoastal Waterway. 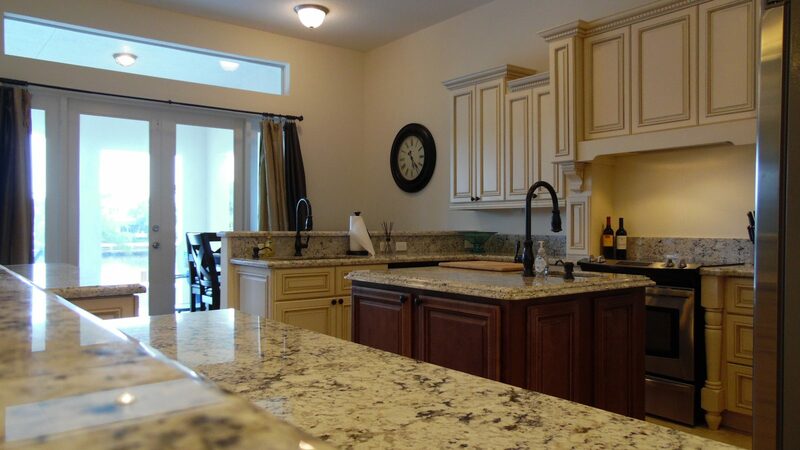 With a luxurious Mediterranean design and pool, jacuzzi, and grounds.